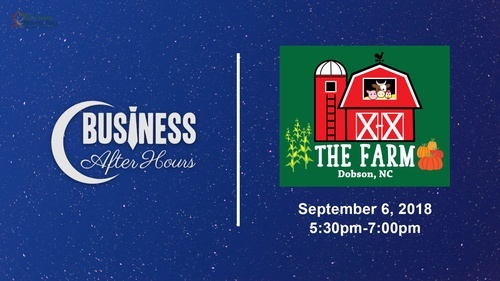 The Farm (Dobson, NC) will be hosting the next Greater Mount Airy Chamber of Commerce Business After Hours on September 6, 2018 from 5:30pm to 7pm. Business After Hours facilitates a professional and stress-free environment for Chamber members to come together, network, and create essential connections. 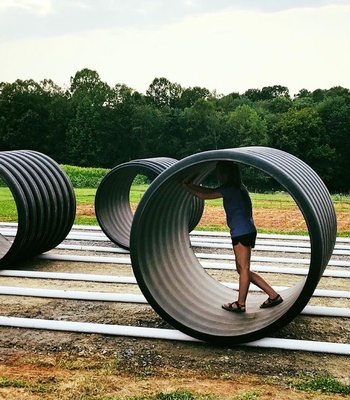 Take advantage of this opportunity to make a new connection and help further the success of your business. 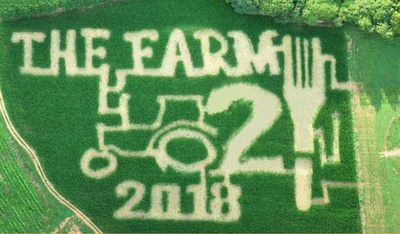 Join The Chamber and The Farm for this unique Business After Hours with fun activities, networking, good food, and relationship building! A goal to create a new connection in the business community. This is a Kid-Friendly event, so bring your kids! Click RSVP above to let us know you will be attending. To learn more about Business After Hours and how you or your business can be involved, click here. ​​Business After Hours is free to members and prospective members of The Greater Mount Airy Chamber of Commerce.